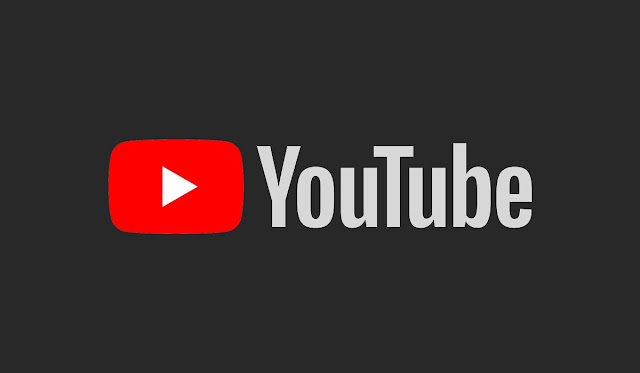 YouTube added a dark mode to its desktop site last year, Google announced that the option to change the theme would be coming to iOS and Android back in March. A few months after the YouTube dark mode made its appearance on iOS, it’s finally available for YouTube on Android devices. Some users are reporting that the official YouTube app on Android has mysteriously switched over to the dark theme. The new option in the settings menu under the general section can just as easily be toggled off back to disable the dark theme and revert to the usual lighter colors.